January Leyk know by now most of you. As a former Berlin day and night actor he managed the leap into the front ranks of celebrity. As a DJ and producer, he proves every week his qualities on the decks and in the studio. Almost no day goes by where he does not appear on TV or the tabloid press. Swift wrote "Bad Blood" about an undisclosed female musical artist. Swift says the artist attempted to sabotage one of her concert tours by hiring people who worked for her. Publications such as Billboard, Rolling Stone, Time, and The Washington Post have speculated that Katy Perry is the subject of the song. "El mismo sol" is a single of the Spanish singer-songwriter Álvaro Soler. 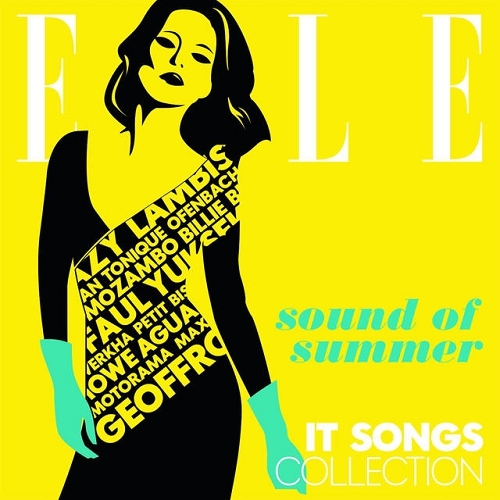 The single is the first single from Soler's debut album Eterno Agosto. The song was released in the United Kingdom as a digital download on 1 March 2015 through Polydor Records. The summer is in full swing and the Balearic Island Ibiza is the measure of all things. The double CD compilation „Ibiza Sunset Dreams“ is compiled by a true Balearic expert, DJ Zappi, who represents the sound of the island since several decades. The name oft he compilation speaks for itself. Deep House music at its best, right on the cutting edge of daytime beach relaxation and nightime feelgood dancing, invites you to live your dream, whatever it looks like. On the first disc you will find tracks and remixes by DJ Tennis feat. Pillowtalk, Life And Death, Canson, Kruse & Nuernberg, Hunter/Game, Soukie & Windish, Terranova feat. Nicolette Krebitz, Udo Kier and H2. DJ Zappi also features tunes from Kellerkind, Gui Boratto, Finnebassen feat. Nathalie Conway and many others. CD number 2 keeps the dreamy deepness. Zappi drops tracks and remixes from artists like Bob Moses, Vincenzo, Luca C & Brigante feat. Roisin Murphy and Zoo Brazil. David Keno, Roberto Rodriguez and Mario Vidis feat. Giedre are on the second silver disc as well as Just Emma, 2weeksonyacht, Sebo & Madmotormiquel and many others. This deep masterpiece will make your life better, during day- and nighttime. Dive into the deepness of the white island! Love them or hate them U.D.O have made a huge impact on the Metal music scene for the past few decades and continue to do so. 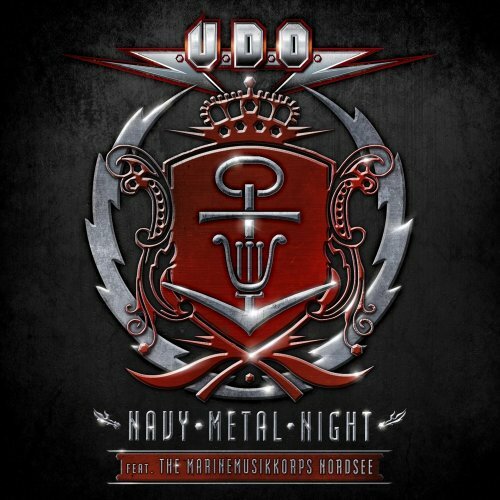 For those who are new to the Metal community; U.D.O are a Heavy Metal quintet hailing from Germany founded by Udo Dirkschneider, one of Metal’s iconic vocalists. They are due to bring fourth their new live album tomorrow and I must say after listening to it back to back for the past few days it’s safe to say this CD made me wish I was there to experience this seemingly breathtaking event. 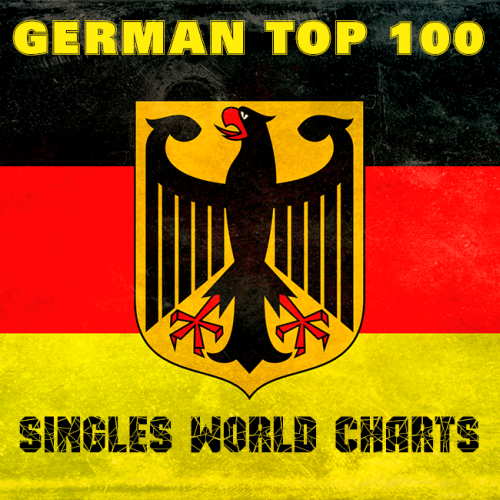 The label Tenor Germany is its collection with the following artists: Arjuna Schiks, Camman & Klaassen, Compuphonic, Cosmo Klein, Cram, Einzig, Elanetique, Fynn, Heavy Pins, Honka, Hunter/Game, John Monkman, Krueger & Leu, La Foret, Mantu, Matteo Luis, Miguel Alcobia, Miyagi, Moritz Guhling, Scarlett House, Schotonй, SoKool, Steve Hope, Tavo, and more... Listen online now and download music! Album in the genre of Deep House. 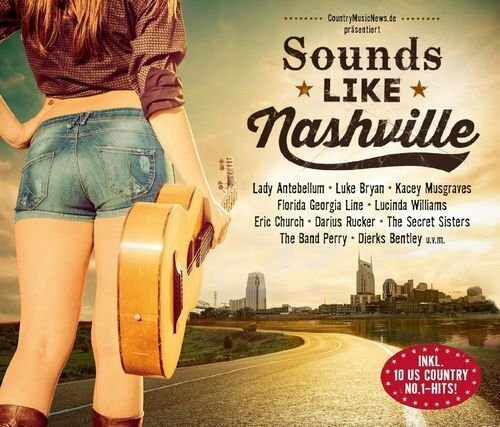 Attempts to establish Country Music in Germany, there have always been. Sometimes more, sometimes less successful. But no matter how many attempts there were in the past years, there were always a few new fans won that remain true to the genre as a rule. After first timid and successful try Universal Music will now shift up a gear to make our favorite music even more popular. The successes of the current Country-boom show that when dedicated people and companies get together, you can also make a difference. Country fans hope for years, but unfortunately failed several attempts since the previous "makers" never showed compatible. Now, however, a solid foundation seems laid on which to build. The label Time Tools is its collection with the following artists: 3 Guys And A Cat, 11_inch, Aerobium, Corrado Saija, Cuetec, Deep Mood Orchestra, Deepwerk, Eskadet, Five Seasons, Florent Campana, Gushi & Raffunk, Katlachatte, Lemongrass, Lucky 7, Mark Oakland, Mo'jardo, MoShang, Patrick Blasa, Rivera Rotation, Sascha Satoshi, Seductive Souls, Senso, Takt 3, Tim Angrave, Yin And Yang, and more... Listen online now and download music! Album in the genre of Deep House, Chill House. The label Freebeat Music is its collection with the following artists: Artenovum, Be Free, Bernon, CiYou, For Found Future, Jazzy System, Jean Mare, Nightzoom, Richard Bonnйe, Simon Le Grec, Soundset City, The Compunist, The Dream Project, The Space Ensemble Project, and more... Listen online now and download music! Album in the genre of Downtempo, Chillout, Lounge. Saint Asonia, the new rock "supergroup" formed by former Three Days Grace frontman Adam Gontier and Staind guitarist Mike Mushok, will end the buzzed-about wait for its debut album on July 31, when the self-titled set comes out on RCA Records. 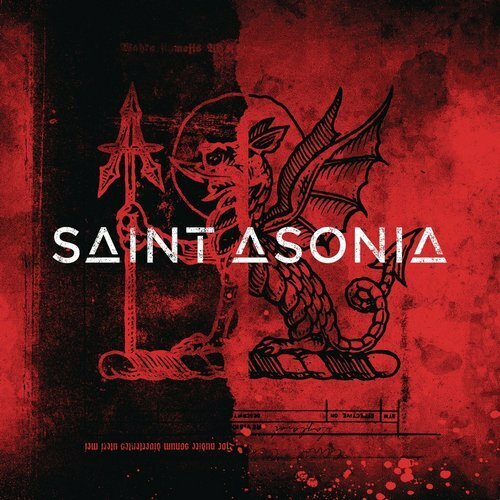 The group, which also features bassist Corey Lowery (Eye Empire, Stereomud, Dark New Day) and former Finger Eleven drummer Rich Beddoe, recorded the 11-track Saint Asonia with producer Johnny K at his Groovemaster Studios in Chicago. Last month, they released their first single, "Better Place"
Deborah Gibson exploded on the pop music scene at the tender age of 16. She quickly became the youngest person ever to write, produce and perform a #1 single ("Foolish Beat"), a record which she still proudly holds to this day. Deborah has sold over 16 million albums worldwide to date. Her extraordinary career has garnered her #1 Billboard hits, Platinum albums, ASCAP Songwriter of the Year honors, sold-out audiences around the world and rave reviews for her starring roles on Broadway. The label Believe Special Marketing France is its collection with the following artists: Agua Roja, Alexis & the Brainbow, Aloha Orchestra, Belarbi, Billie Black, Faul, Geoffroy, Iris, Jean Tonique, J-Felix, John Milk, Kazy Lambist, LoVe on the Beat, Maxamillion, Motorama, Mozambo, Mцwe, Ofenbach, Petit Biscuit, Poom, Rachael Dadd, Sleepy Time Ghost, Trudy, Werkha, Yuksek, and more... Listen online now and download music! Album in the genre of Downtempo, Chillout, Lounge.